Marrakesh is a spectacular former royal city in western Morocco. The city has a variety of nicknames such as the Red City, the Ochre City, and the Daughter of the Desert. It is a major economic centre famous for palaces, historical mosques, and beautiful gardens. The medina (old part of Morocco) is a typically walled medieval city and contains narrow streets, traditional textiles, marketplaces, and jewellery shops as well. Marrakesh is a gateway to the famous Sahara desert and has several thousand trees outside of the city that attracts tourists. Marrakech to Fes desert trip can surprise you at every step with their magnificent imperial cities and natural beauty. 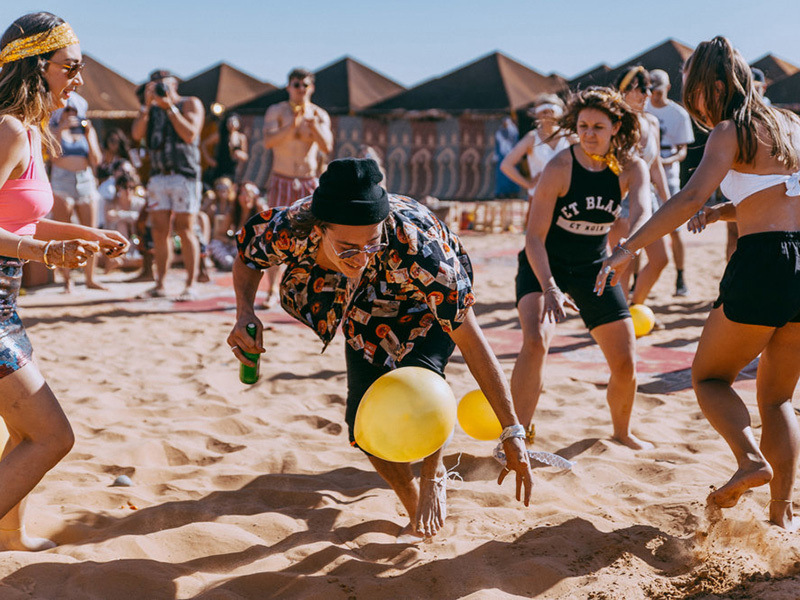 You can visit the beautiful marketplaces of Marrakech, Kasbah castles, mountain valleys, sandy beaches, and also the wonderful historic part of Essaouira. 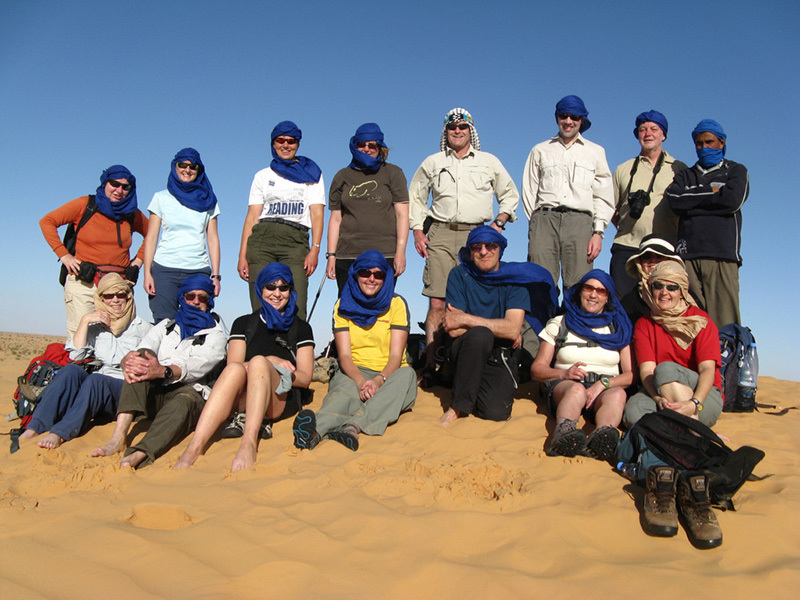 You can earn amazing experiences on a 2 or 3-day and night desert tour from Marrakech to Fes. A tourist can enjoy camel riding, watch the glorious views of sunset and sunrise, and visit the Kasbah of Ouarzazate. You can include in your list Moorish architecture, beautiful gardens, and mysterious doorways to go to Fes. 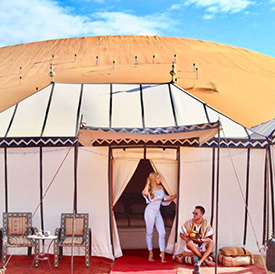 Take a look below at some of the popular tours in Morocco and choose the best one for you. 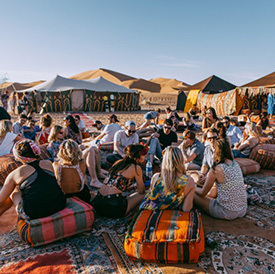 Make your holiday even more enjoyable by embarking upon the Marrakech to Zagora desert tour. It can be a 2 or 3-day trip to explore the Berbers villages, Zagora desert, and Kasbah ait ben Haddou. You can discover the Atlas Mountains and Berber Kasbahs. 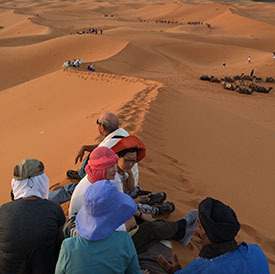 Camel riding activity is just amazing following the footsteps of the caravans. This is an incredible life experience to know about the Berber people and their lifestyle, the residents of the Zagora and Atlas desert. It’s true that the colorful country of Morocco is waiting for you with so many fascinating adventure trips and activity facilities. Don’t forget to buy a proper head scarf to protect your hair from the sun and sand. Book an agent and reconfirm the details about essential things like meals, water, tents, etc. 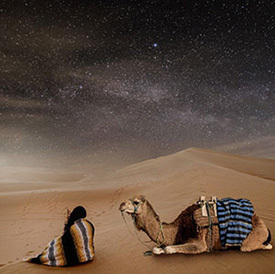 Enjoy a mesmerizing holiday trip to Morocco! 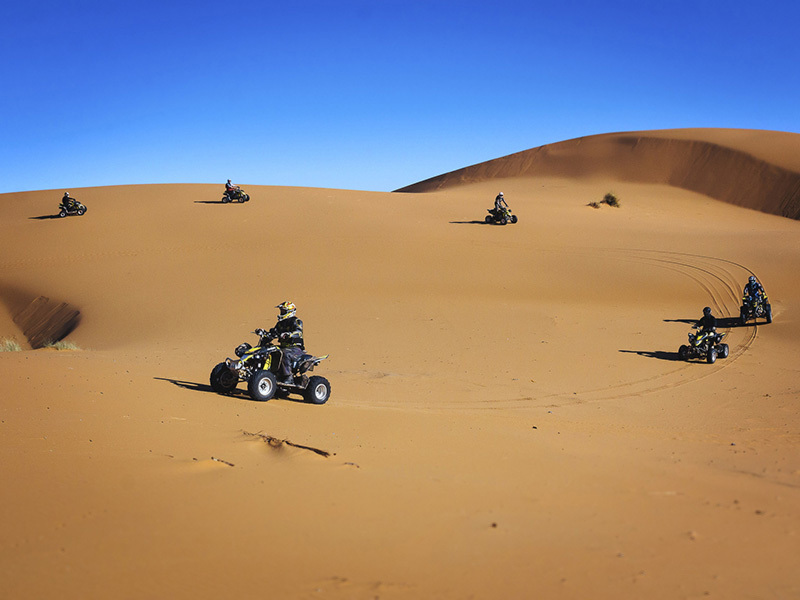 Have fun on Sahara ATV Quad Adventure on the Sand dunes One of the best things to do during your Marrakech to Merzouga to Fes tour is to hire a Moto Quad or ATV for two hours to explore the desert. If you time yourself very well, you are going to see the sunset from the top of the highest dunes and will also get the mesmerizing views of the area. 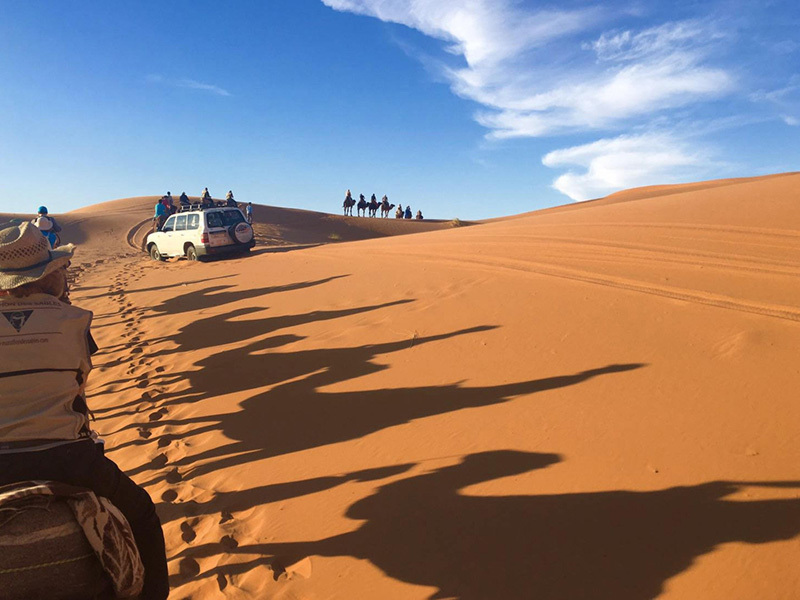 This is one adventure you don’t want to miss during your visit to Merzouga.